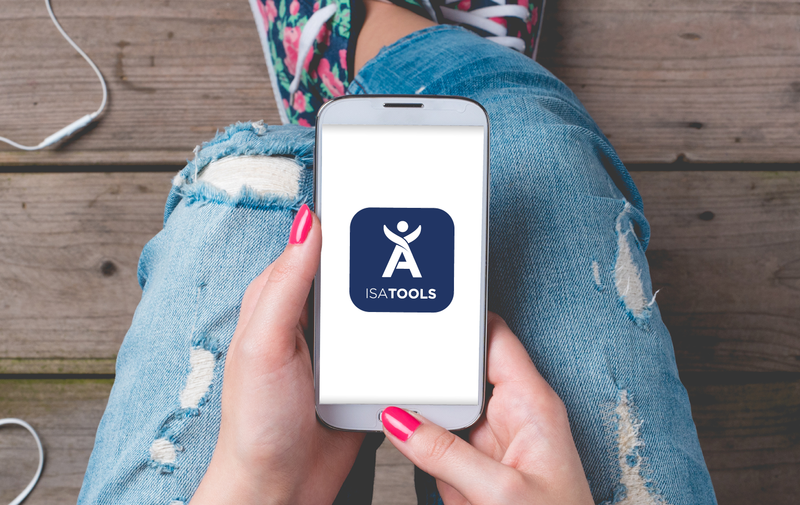 IsaTools To Go App – your favourite business building tool essential! 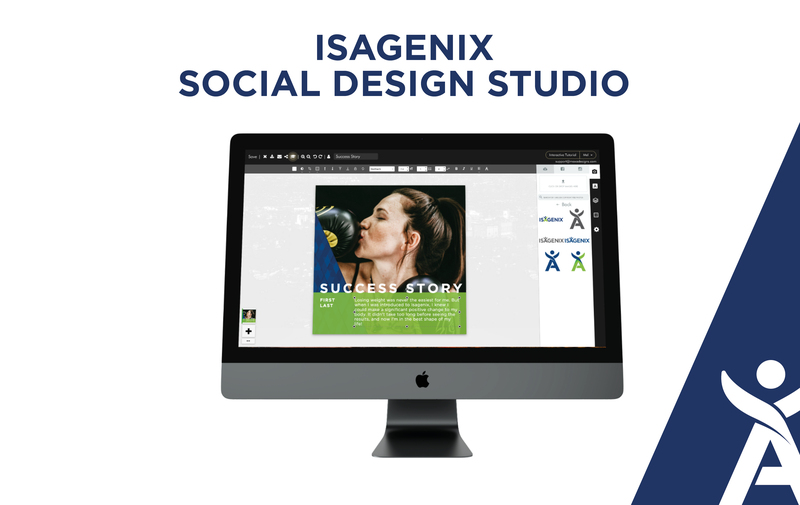 Technology is the future and technology works hand in hand with Business Building and sharing Isagenix®. We know it can sometimes be difficult to connect with others since we live in such a fast pace world. But the beauty of being part of this health and wellness legacy is we are always looking for and creating solutions to help you get the most out of Isagenix. That’s why we love the IsaTools To Go App! At the click of a button, go beyond the limitations and connect with ease. Share and build your business through interacting with others efficiently and effectively. Share motivational videos, PDFs filled with facts, nutritional information and social media content. Save time by receiving Instant Notifications the moment one of your prospects opens content which you share with them, so you can follow up right away. If you’re looking to systemise your business, sync your contacts and schedule your follow ups to make more efficient use of your time, join the Zoom on Wednesday the 14th November at 7pm GMT; hosted by JJ Oswald who created the app and discover how you can send Isagenix approved videos and tools to your prospects at the click of a button. Learn everything you need to know about how this app can take your business to the next level! Step 4 – Login using the same username and password from your back office.